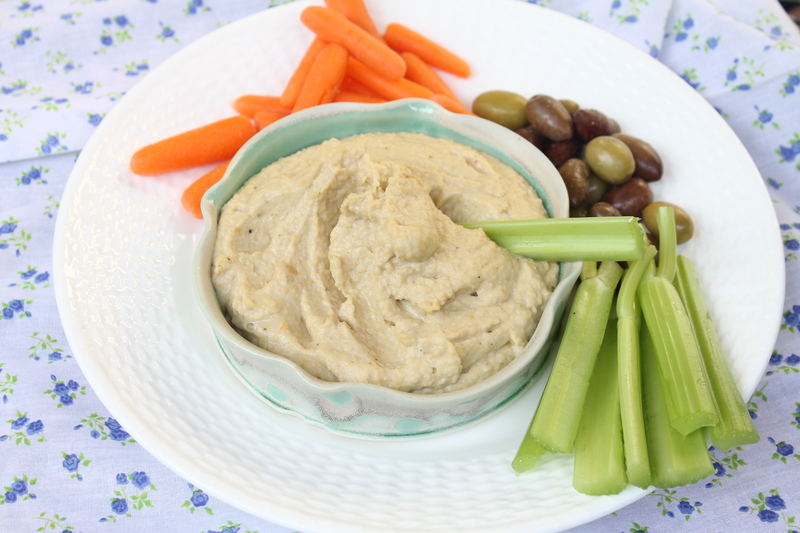 Spinach hummus is the perfect healthy treat for St. Patrick's Day. Spinach hummus might just be the perfect food for you to fix this weekend. 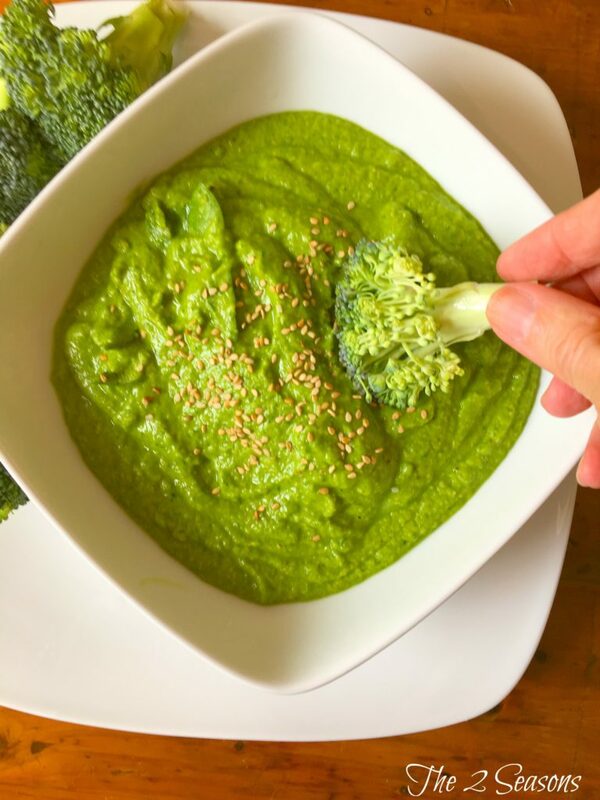 First off, if you are looking for some green food for St. Patrick’s Day that is healthy, you can check that box with this recipe. If you need a snack food for all of the game watching that’s going on this weekend, you can check that box. If you are looking for something easy, you can check that box, too. We are looking out for you, dear friends. It has been an exhausting week here in Lexington (I’ll tell you about it next week), but at the end of it all, I just wanted/needed to do some food prep. I find it so relaxing. Plus, I wanted to cook some special recipes for Mr. Right because he has had an exhausting week, too. 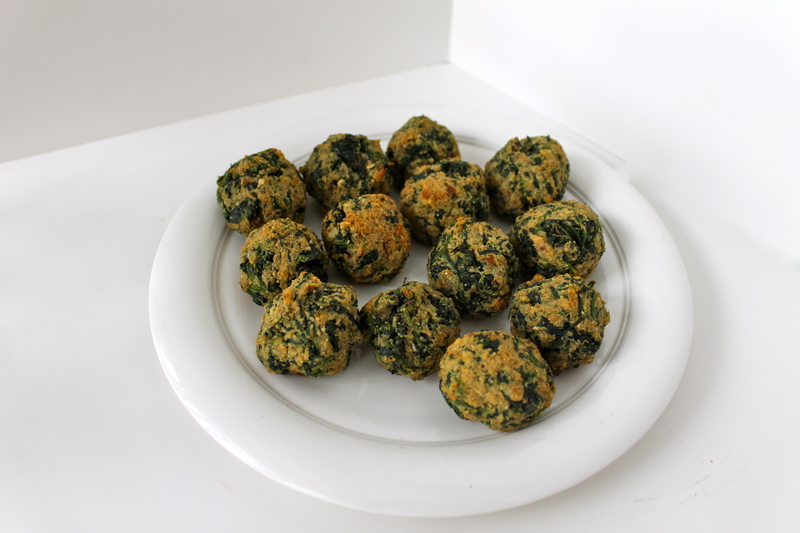 He’s all about veggies and healthy eating, and I knew he would love this treat, and he does. I served it up with broccoli…..because St. Patrick’s Day, but any veggies or crackers would work. Put all ingredients into a food processor and process till completely blended. 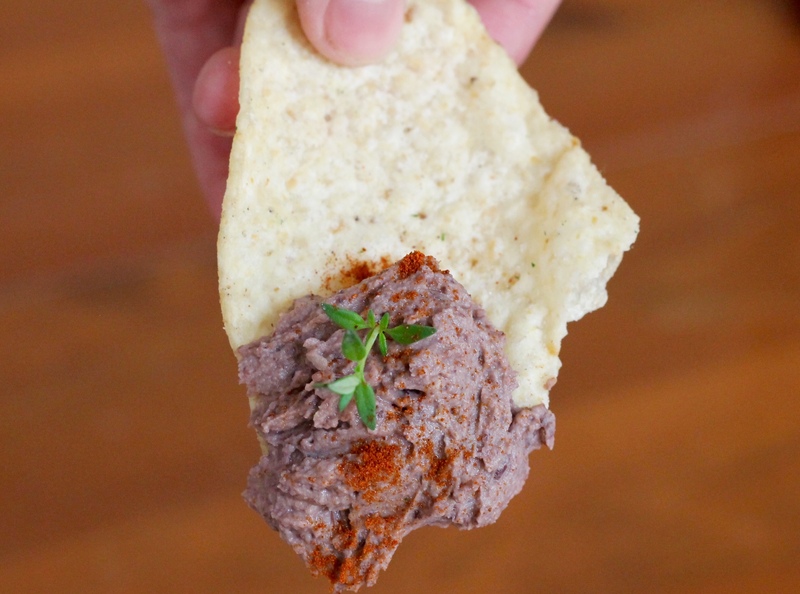 Serve with vegetable, warm pita wedges, crackers, or pita chips. 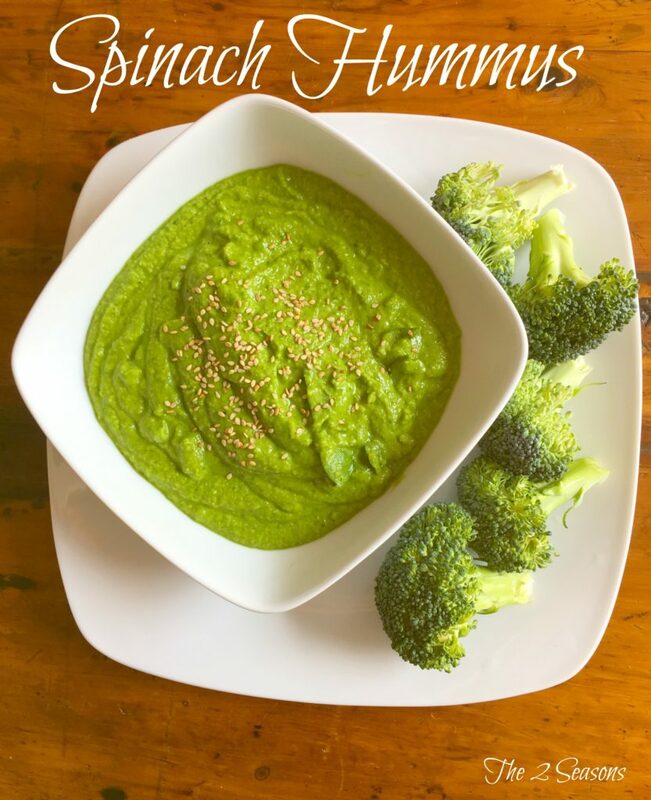 If you are looking for some other recipes to serve on St. Patrick’s Day in addition to this spinach hummus, this post has several that will fit the bill. 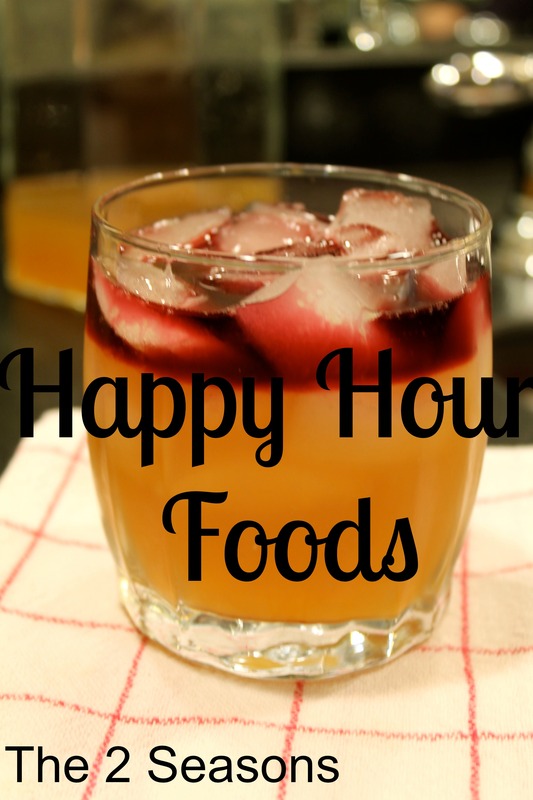 We hope you enjoy this special treat and have a wonderful weekend. We are going to walk to the St. Patrick’s Day parade, see a movie, watch some basketball, go to church and get settled into our temporary apartment.